LT Medical is premium template tailored for Medical Joomla Template websites. This is an elegant template for clinic, medical and hospital to create online marketing solutions and custom responsive website development for health companies and medical organizations. Medical Joomla template supports mobile devices with 100% responsive layout. 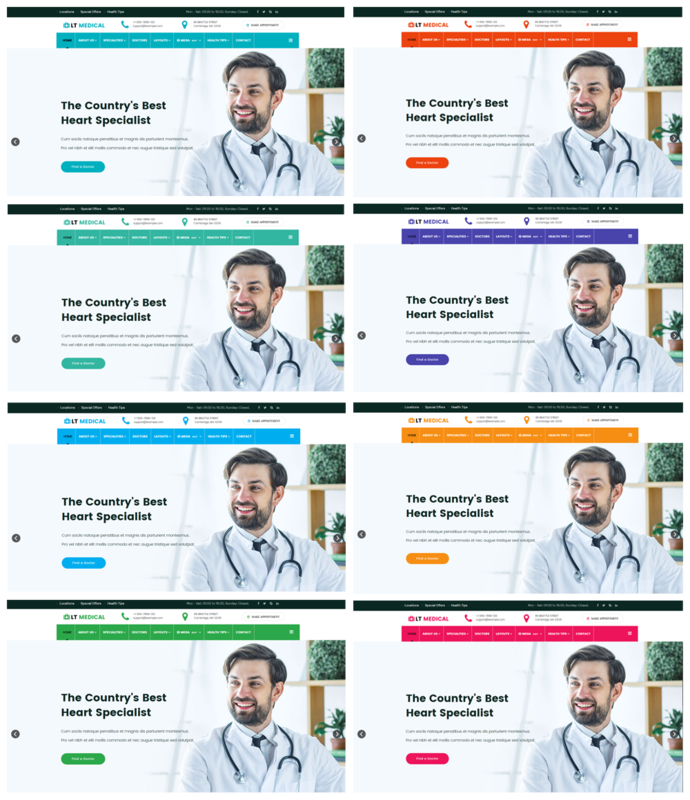 In addition, LT Medical builds with fully bootstrap based on powerful template framework with strong shortcodes, unlimited module positions, drag-drop layout and 4 color styles. 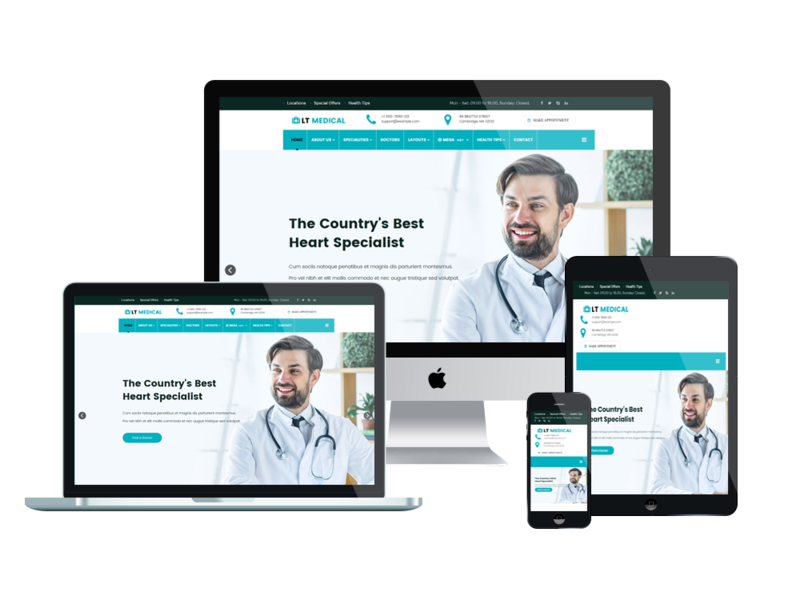 Responsive medical templates dramatically improve visitors browsing experience and greatly increase patient satisfaction and retention.